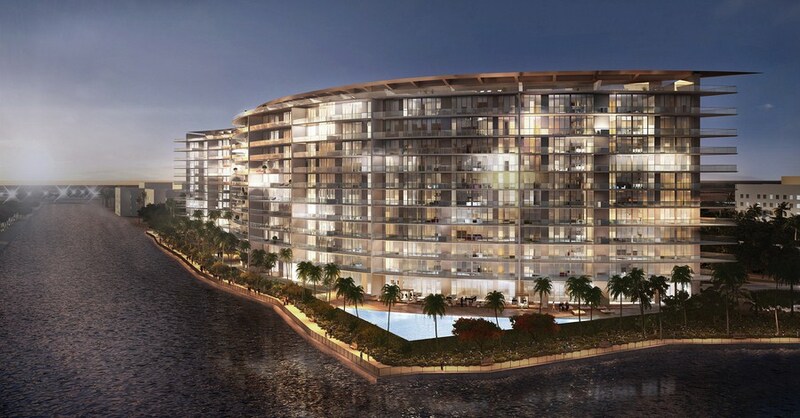 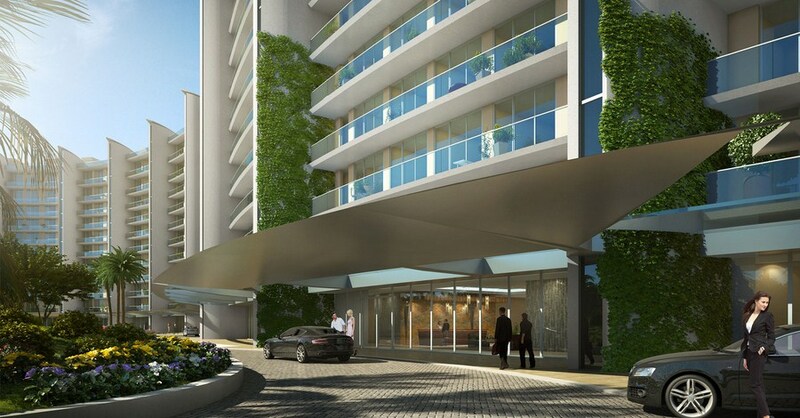 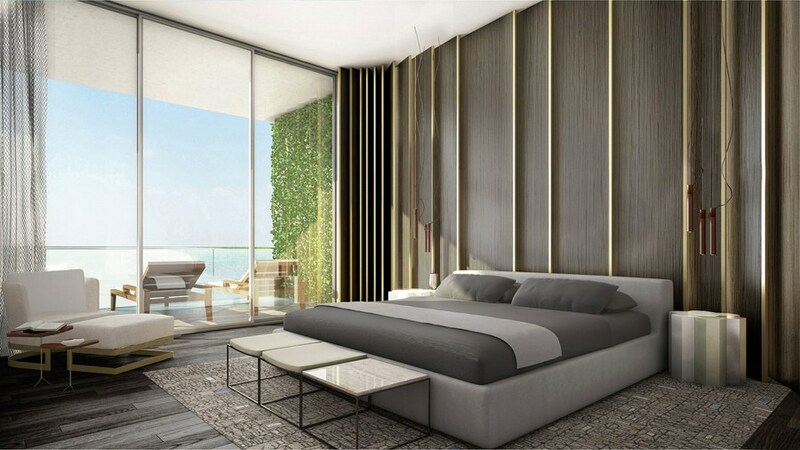 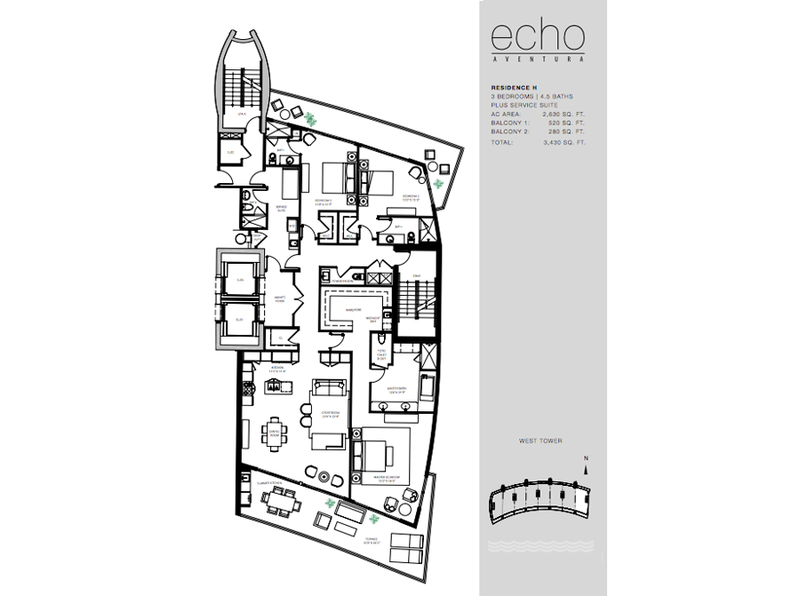 ECHO Aventura is the first development to be devised in collaboration by the renowned Carlos Ott and Yabu Pushelberg design firm. 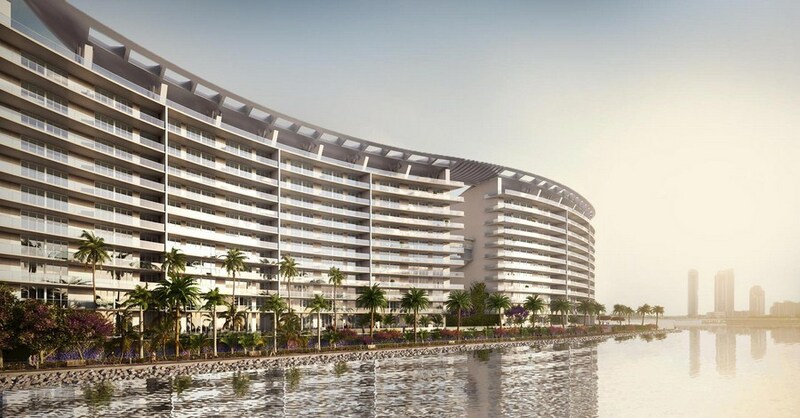 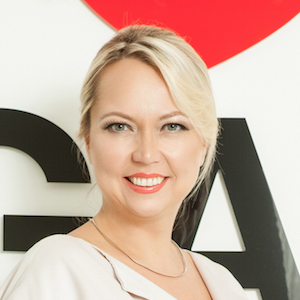 When you put together a world-class architect and designer, you can certainly expect something spectacular. 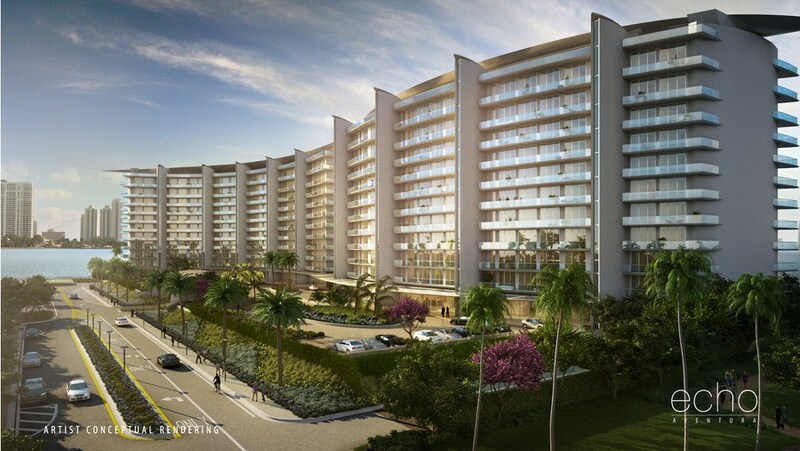 The novel construction is comprised of two eleven-story condominium buildings that towered over the waters of Dumbfoundling Bay. 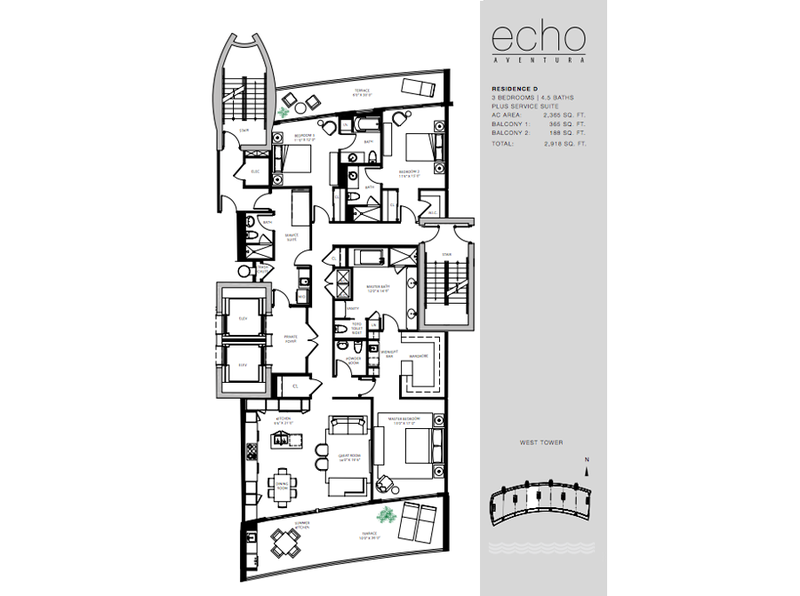 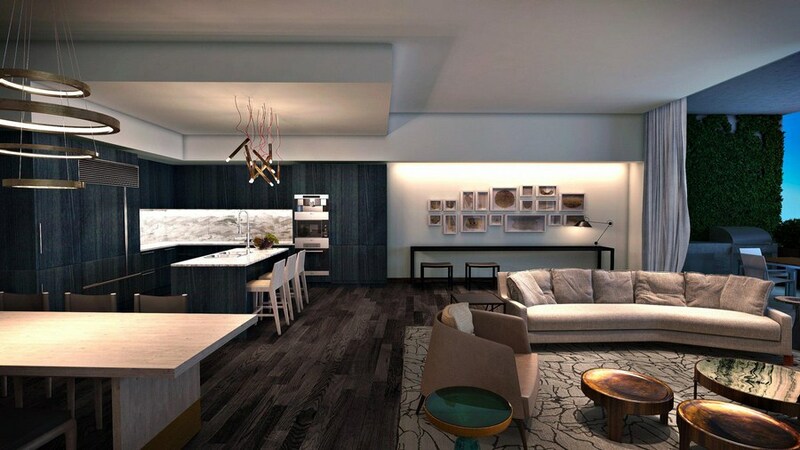 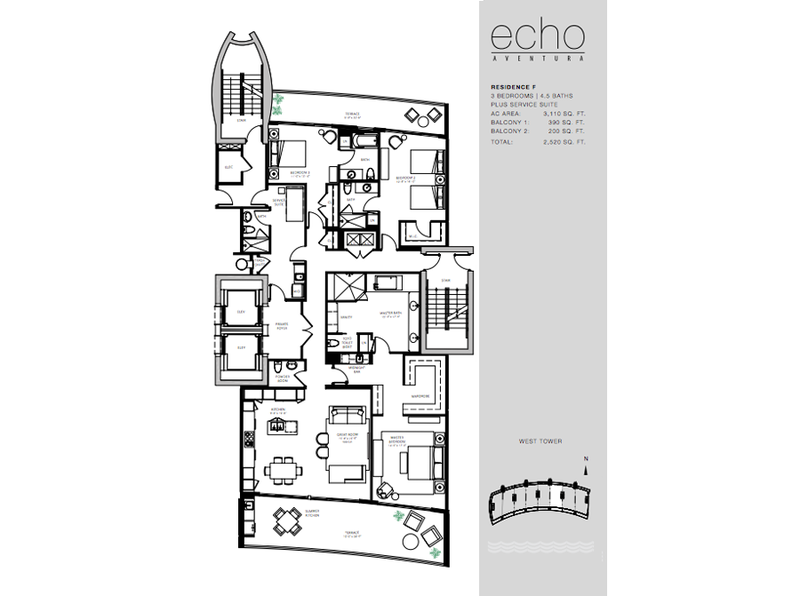 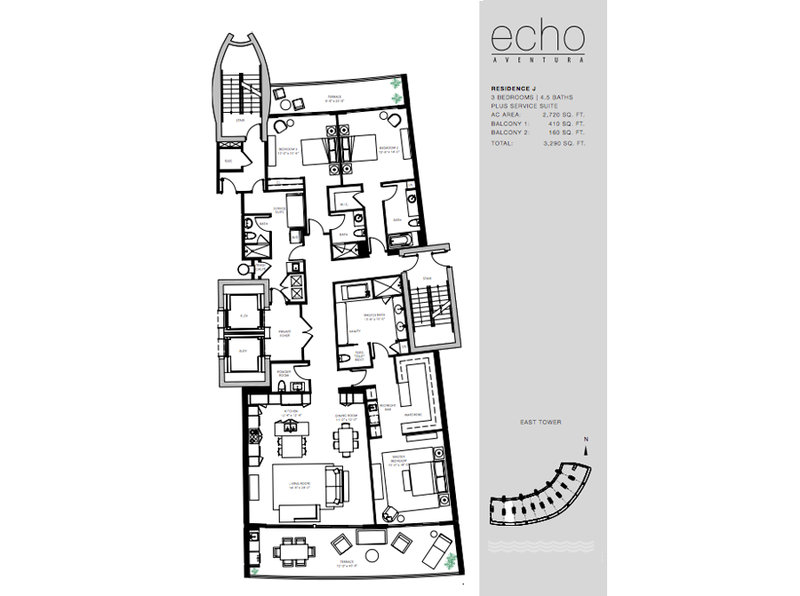 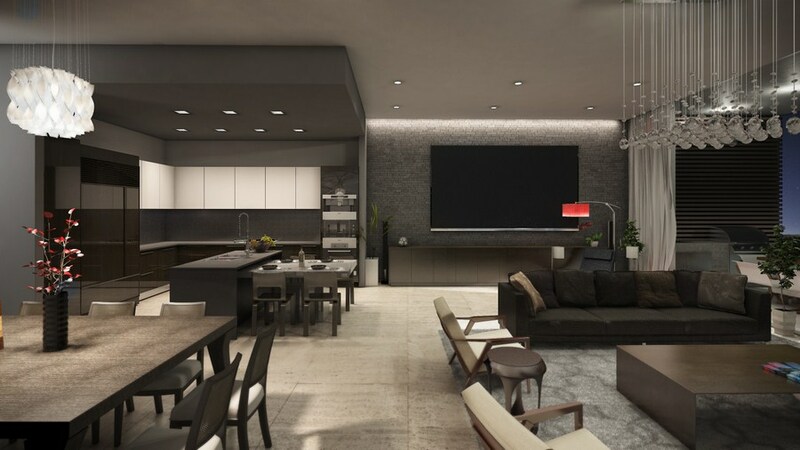 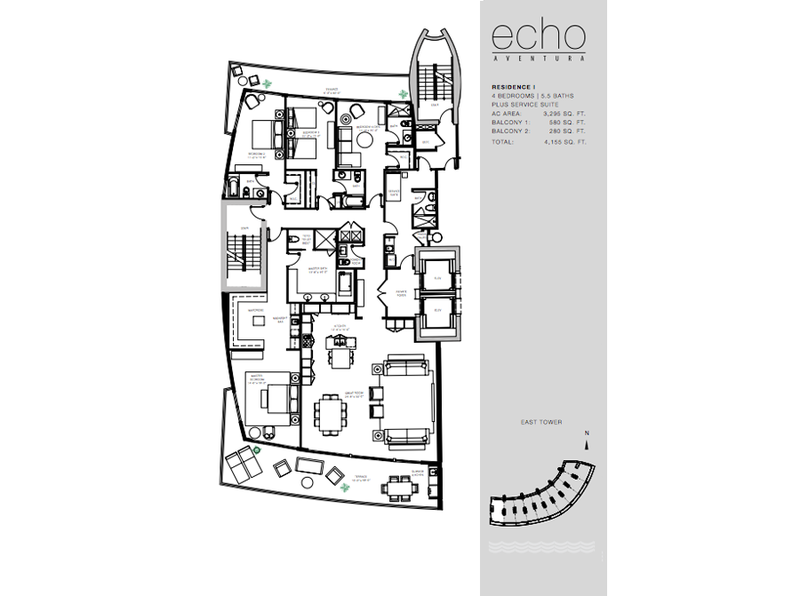 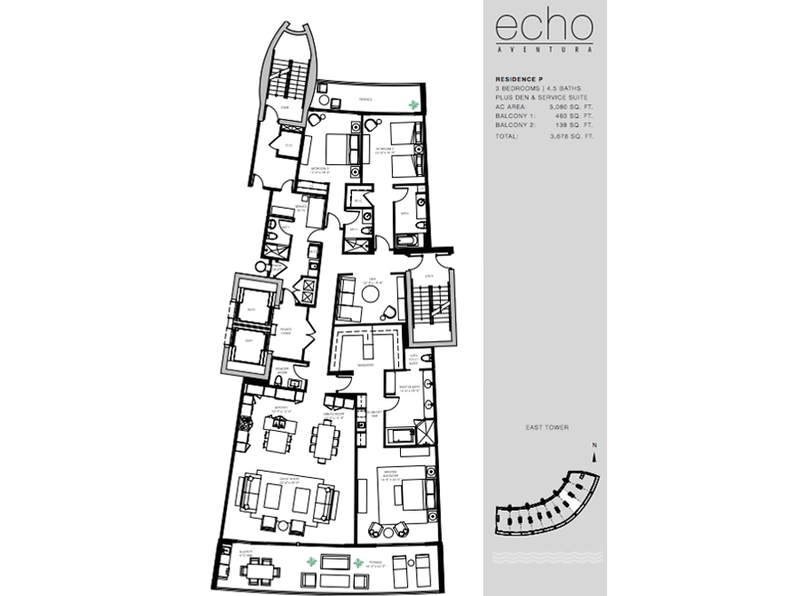 ECHO Aventura is going to provide up to 190 luxury residences and 18 penthouse properties available in a variety of impressive floor plans ranging from 1,500 up to 4,020 square feet in size. 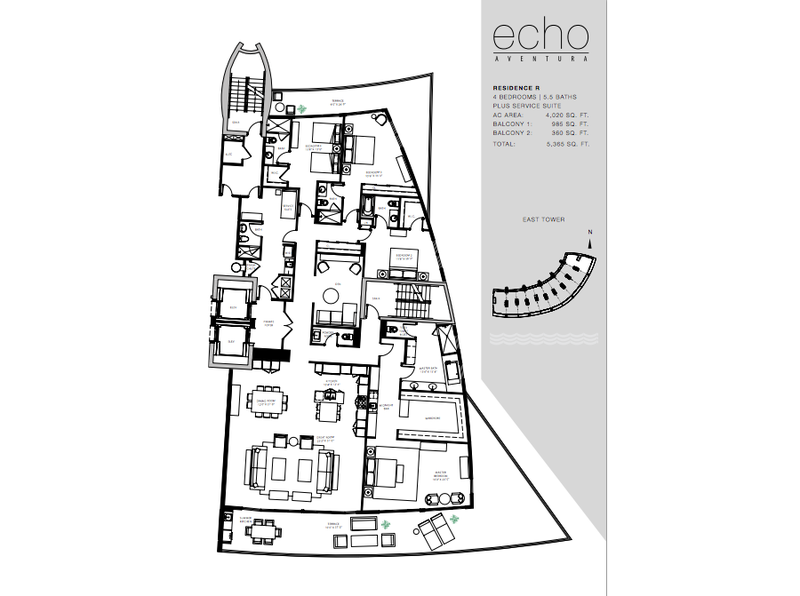 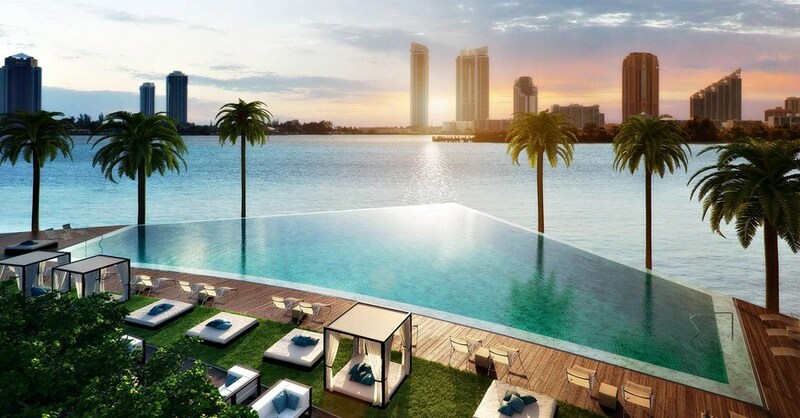 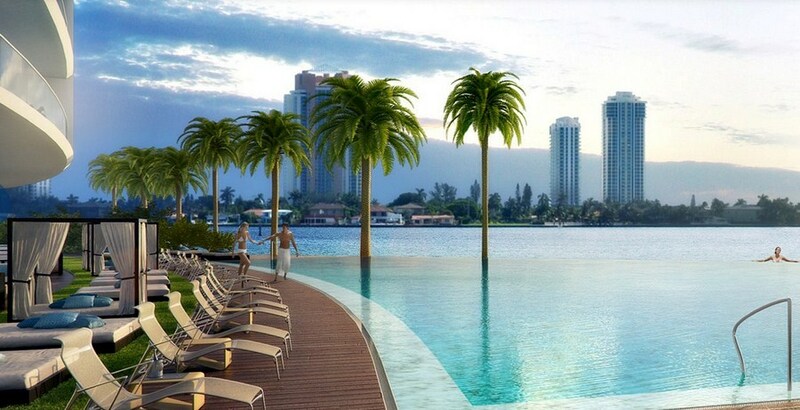 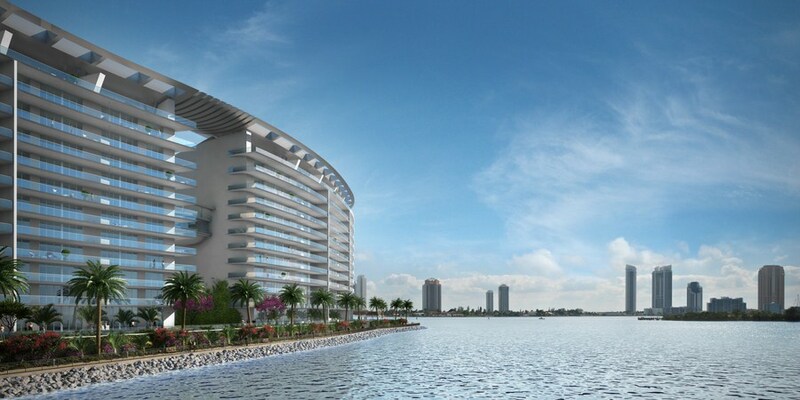 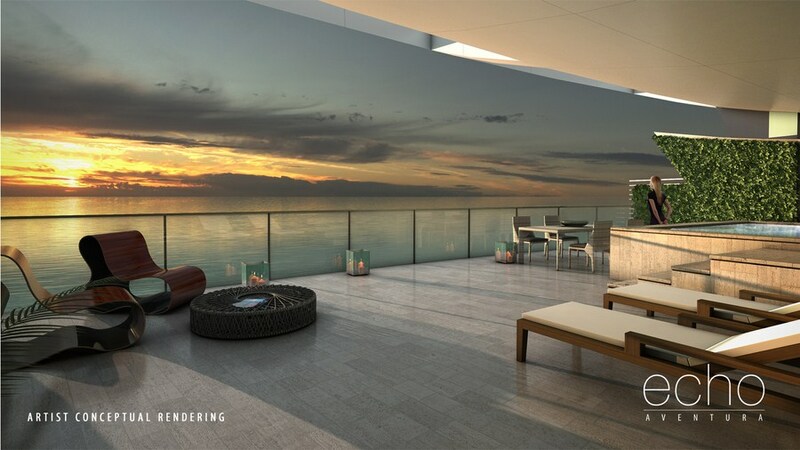 The amenities of ECHO Aventura promise to be unprecedented and will include a bayfront infinity-edge pool with vistas of the Atlantic Ocean, a breakfast and lunch club room with poolside food and beverage service, as well as a state-of-the-art fitness center and yoga studio. 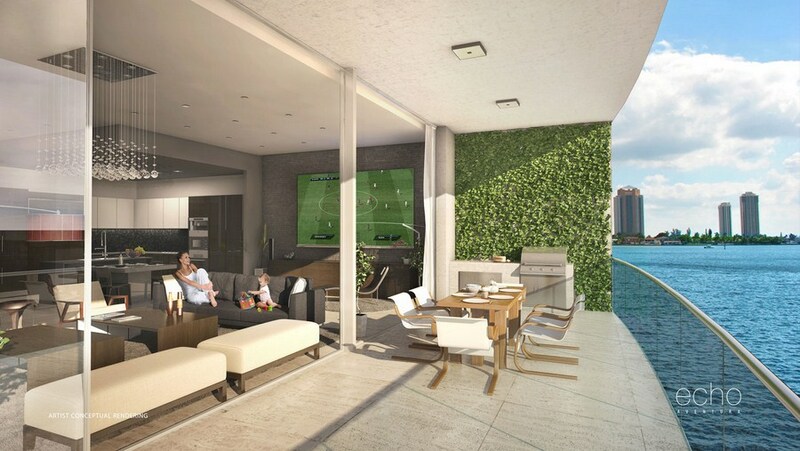 The development features an atrium event room with floor-to-ceiling windows and an enchanting rooftop garden accessible by a glass elevator. 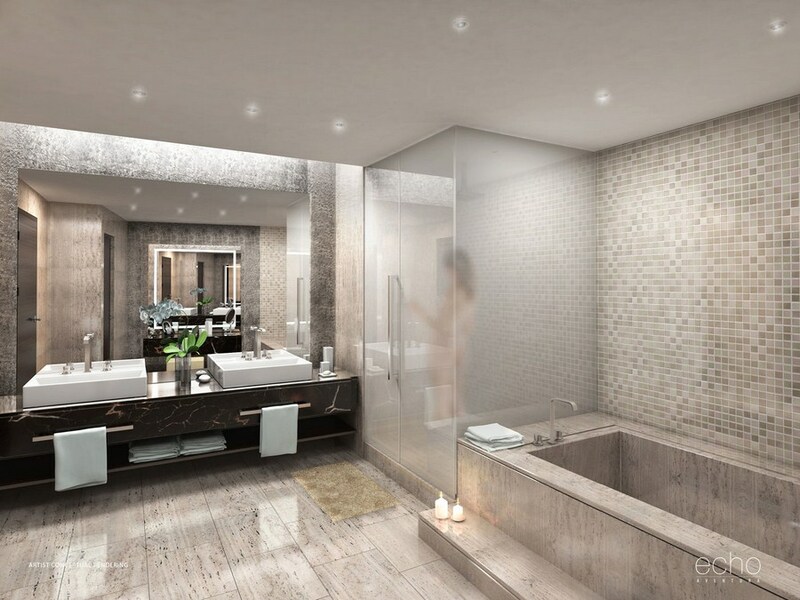 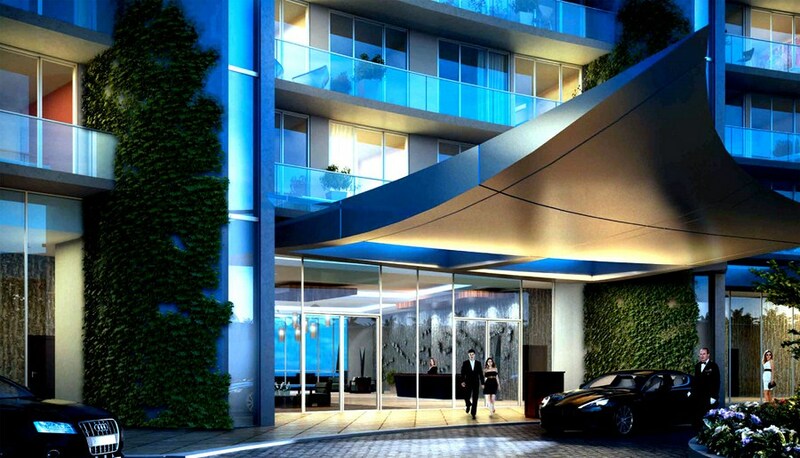 The services at this modern jewel will not disappoint even the most demanding buyer. 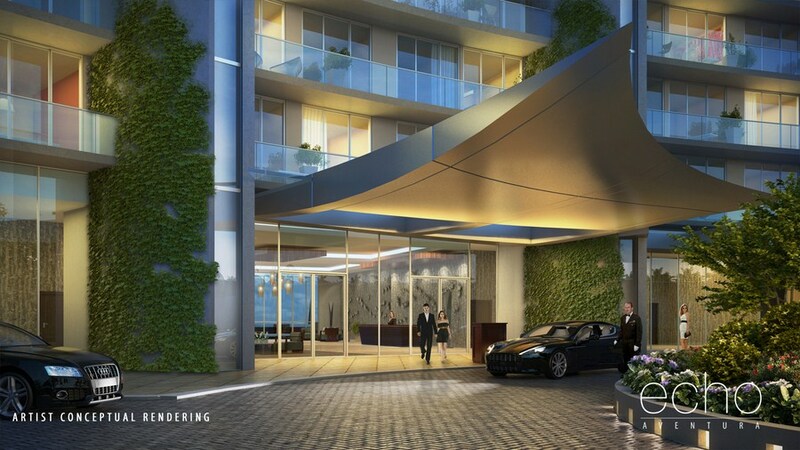 Enjoy complimentary pet walking, five-star international concierge services, full on-site maintenance, poolside food and beverage service and round-the-clock valet.